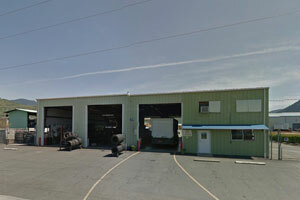 Our shop in Grants Pass, OR has the best prices on tires to get you and your vehicle back on the road safely and quickly. Whenever you are lookin for new tires, look no further than Southern Oregon Tire & 4x4, get in touch with us today! For the best in tire, and general auto repair services, look no further than Southern Oregon Tire & 4x4 to get the job done right, the first time. Our highly trained and certified technicians use the very latest technology to ensure a quick, and professional repair and installation of tires and wheels. We conduct our business with integrity, and honesty, ensuring you get the best deals in town. Southern Oregon Tire & 4x4 - Tire Sales & General Auto Repair!